After facing a debacle with ‘Naa Peru Surya Naa Illu India’ movie, stylish star Allu Arjun has finally launched his next project under the direction of Trivikram Srinivas whose previous outing ‘Aravinda Sametha’ turned out to be a super hit. Geetha Arts banner in association with Harika and Hassine creations banner is bankrolling this project. 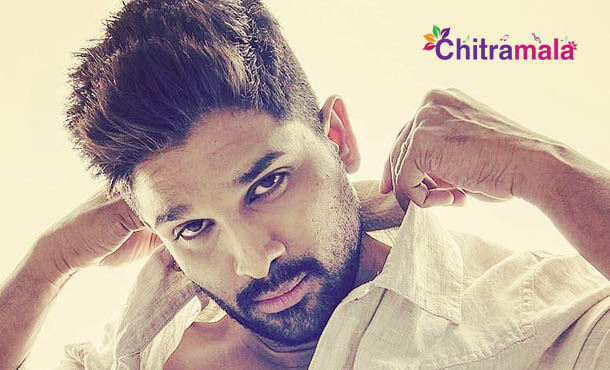 It is known that Bunny changes his style in each movie and he is going to do the same with this movie as well. As per the latest reports, Bunny is going to play dual role in this movie. Trivikram Srinivas, Wizard of the words is now penning some interesting one liners and rhyming words for Bunny to impress the audience. Bunny has never played a dual role in any of his movies before. The Official details about this are yet to be known but the fans are super excited about the news. Rumors are rife that Kiara Advani is playing the female lead in the film As both the movies ‘Julayi’ and ‘S/o Satyamurthy’ came out in the combo of Bunny-Trivikram turned out to be super hits, the expectations are high on this movie as well.